Installing an operating system might sound like a huge task. Actually, its very easy, well not all, however, installing Windows 10 is a breeze. You can follow the text guide or the video below. Whichever suits you better. The first task is to buy Windows from Microsoft’s website. Go to the Microsoft website; just google it because every country has its dedicated site to buy a license to make the user feel right at home by displaying the local currency. Also, check how much RAM your PC has; if less than 4GB then you should go with 32bit, and 64bit otherwise. 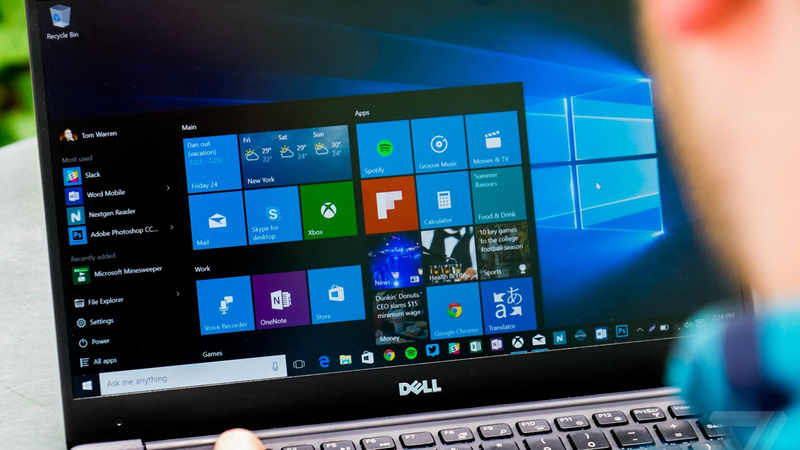 You will need to have a computer already running some version of Windows so as to be able to create a bootable USB drive of the Windows 10. Download the Windows 10 Media Creation Tool by Microsoft. Here’s the link. After downloading it, run the application and choose the option of creating a bootable USB. Then go ahead. The tool will download the ISO of Windows 10 and burn it to the USB drive. After the completion of Windows 10 write to the USB drive. Boot the PC which you want to install Windows 10 from the USB drive. You can change the boot menu from BIOS or press and hold the boot option menu button which allows you to choose the device from which you’d like to boot. Go ahead with the first few basic steps like choosing the language and then when you encounter the installation type, choose custom install if you’d like a fresh installation or go with upgrade if you’re installing Windows 10 on top of a different version of Windows. The next page will ask you to choose the drive on which you’d like to install Windows. Select the drive with highest amount of space and format it, then click next. That’s all folks! After the installation you’ll be greeted to a page asking for basic info like name, nickname and details for customizing Windows your way. You should be able to work it out.